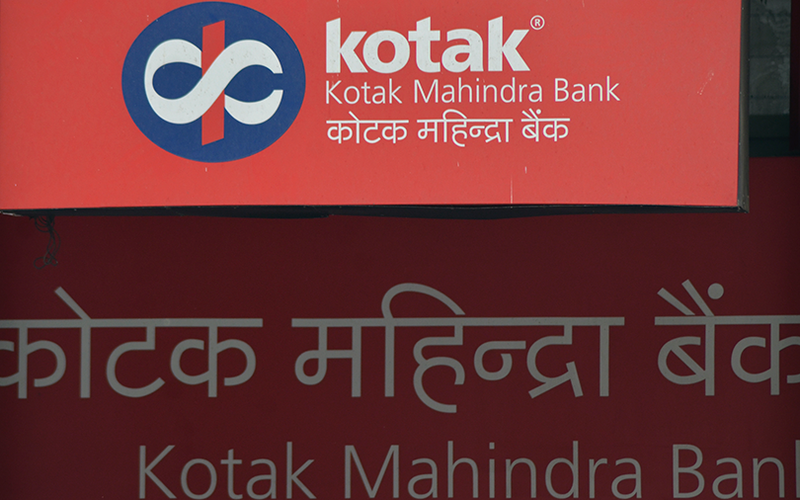 Kotak Mahindra Bank Ltd plans to launch a qualified institutional placement of shares to raise about Rs 5,600 crore ($867 million) as early as this week, IFR reported on Wednesday, citing sources close to the plans. Kotak Mahindra's investment banking arm, Bank of America Merrill Lynch and Morgan Stanley are leading the transaction, IFR, a Thomson Reuters publication, said. The bank on Tuesday received shareholder approval to sell up to 62 million shares, worth about Rs 5,600 crore based on that day's closing price. A Kotak Mahindra spokesman did not immediately respond to requests for comment.